Thank you for your query. Our customer support team will contact you soon. This is a standard service and available for UK, US,SA locations. You can shop from any of these locations and provide our delivery address. 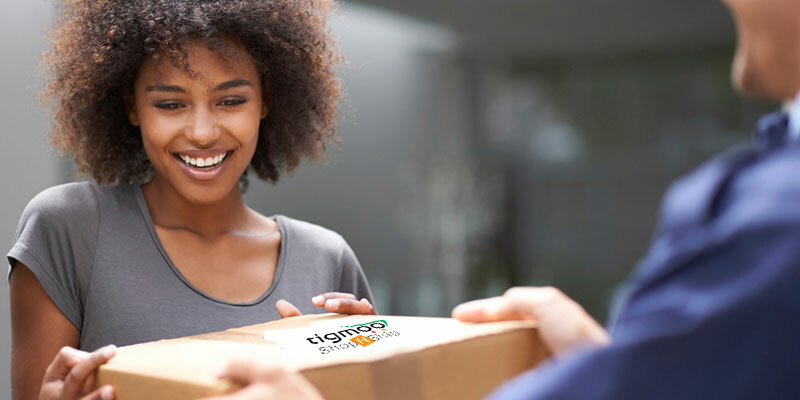 We receive the parcels on your behalf, carefully repack them off to your home address or warehouse it for you depending on your preferences. A standard delivery can take anything between 7-15 days for processing.